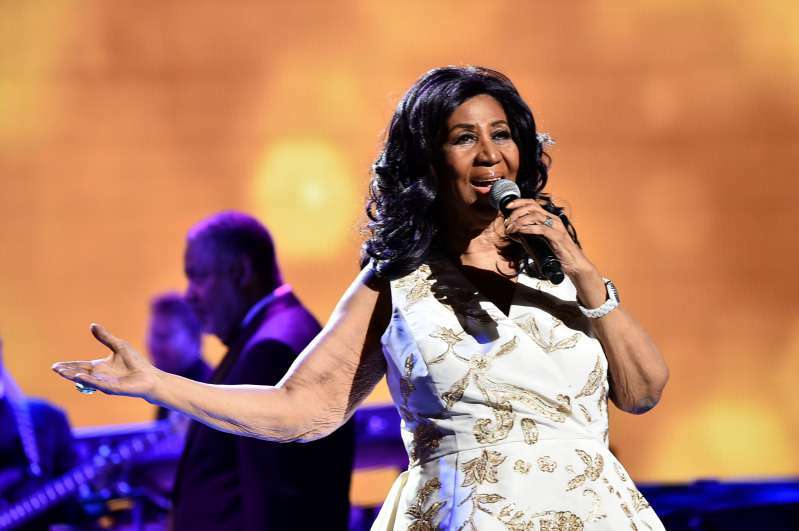 Aretha Franklin lost her 8 year battle with cancer yesterday in Detriot and the world has since been reacting to the news of her death. She was 76. "Your party will never be over"
Adoring fans, contemporaries and musicians the world over have been paying their respects to the singer online. Sir Tom Jones, 78, took to Instagram with a clip of their long ago performance together. 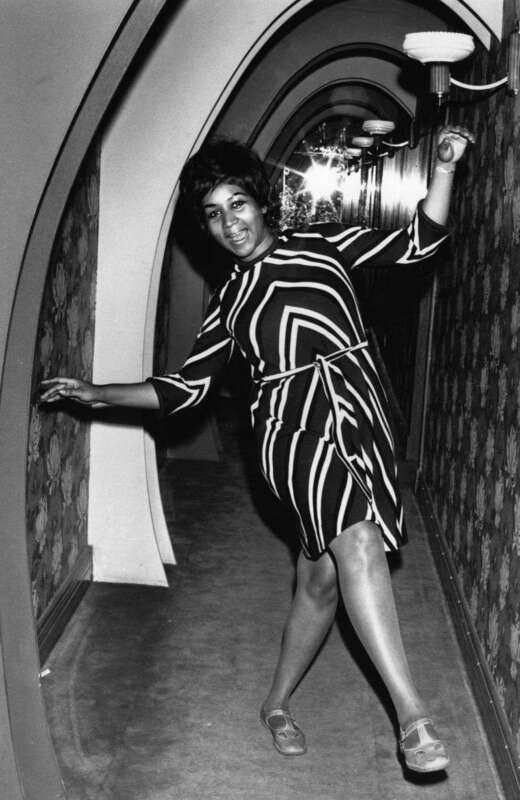 Aretha, you lifted our hearts with your incomparable gifts, RIP, your party will never be over. And on Twitter, everyone from composer Carole King to TV host, Kelly Ripa and musician Janelle Monáe have paid their respects as well. The phenomenally talented soul singer was diagnosed in 2010. And long afterward, continued to give major performances, the last of which she gave in November 2017 at the Elton John Aids Foundation gala in New York. Her family has since released a statement both confirming news of her passing and the cause of her death - "pancreatic cancer of the neuroendocrine type." In it, they paid tribute to the "matriarch and rock of their family." Our thoughts are with her family. Sleep on Aretha Franklin.